DataseamUpdate – Experiencing Common Core! 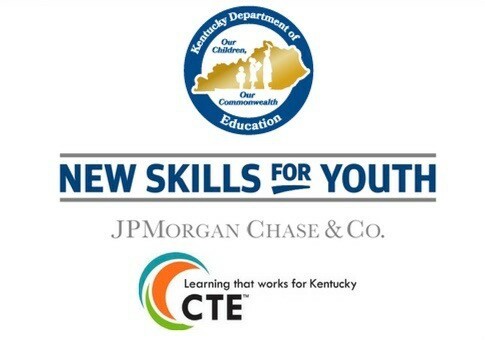 Dr. Albert R. Cunningham Ph.D.
Dr. John O. Trent Ph.D.
(Frankfort, Ky) – The Kentucky New Skills for Youth (NSFY) Program provides up to $125,000 in planning funds to local school districts, to transition state and locally-operated technical centers into regional academies. 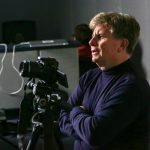 Collaboration of two or more school districts, a technical center, a postsecondary partner, a community partner, and employer engagement is required. For more information, including how to apply visit https://education.ky.gov/CTE/nsfy/Pages/KY-NSFY-P2.aspx Deadline for application is March 26, 2018. Funding made possible by JP Morgan Chase & Co. Working with teachers, students and administrators to change the way we educate and provide opportunities to students across the Commonwealth of Kentucky. Get better every day.